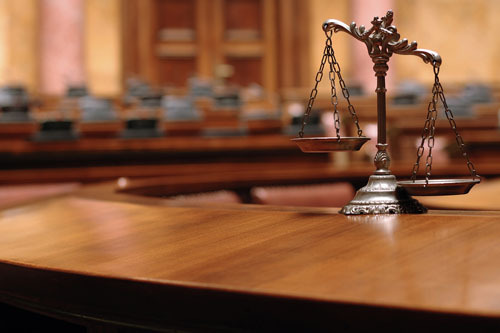 Zafar Law Firm is continuously providing legal services to our clients in following Civil Matters. We understand our clients’ civil issues, identify their goals and develop a complete strategy to achieve the best outcome possible, at the least cost-effective manner. We communicate every step to our clients regarding their litigations and disputes resolution process to make sure that our clients are well taken care of. Our lawyers would also provide initial free consultation regarding their case or legal issue. Should you choose to retain our firm, we will provide legal services at an affordable cost plan. Please do not hesitate to contact Zafar Law Firm at 905-232-4545 or 905-267-5571 for a free consultation. We understand, the civil matters take more time to finalize in courts due to high volumes of pending cases, for which our lawyers will help to our clients to use method to gain widespread acceptance among both the parties for early resolutions to save time and money. If you or someone you know is looking for a Civil Litigation in the GTA please contact..